Underlining the idea that Chelsea didn’t play terribly (certainly not for the whole game), but were simply just not good enough to keep up with Liverpool over 90 minutes is that the top three in terms of ratings are the three most frequently selected players in the top three all season, led of course by Eden Hazard. 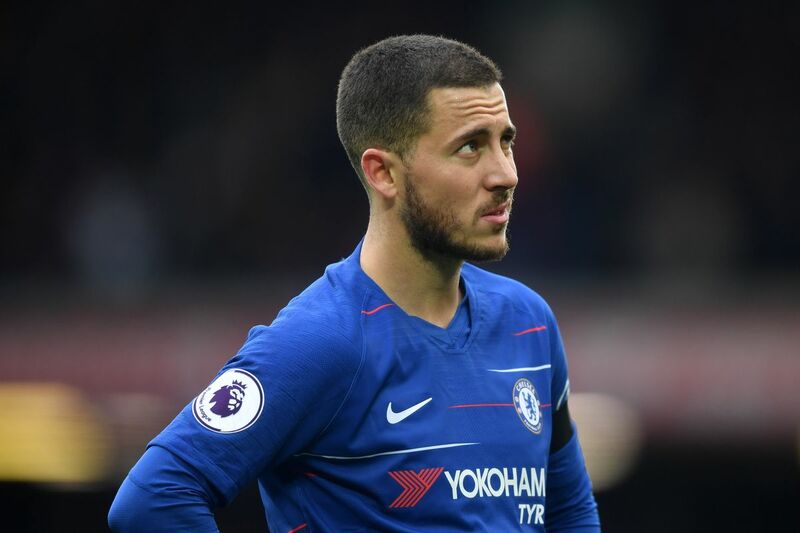 One can only imagine how the game would’ve turned out if Hazard doesn’t hit the post, or finishes his other clear-cut chance, but that’s football for ya. One can only imagine how Chelsea will fare without him in the lineup next season (probably). Kepa certainly wasn’t at fault for either goal conceded, and with a bit more luck, he might’ve even saved them both. On Mané’s point-blank header, Kepa went low on the despairing dive across (which is where most headers go) but Mané jumped too early on the chipped cross and ended up heading it high into the net. And Salah’s power-drive was so out of character, even the man himself had to acknowledge that it was more of a hit and hope than anything. It certainly wasn’t like his Shrewbury effort from almost the same position half a decade ago, which still makes me laugh. This Article has a component height of 26. The sidebar size is long.